1.) Preheat oven to 350 ºF. Line the muffin pans with cupcake liners and set aside. 2.) In a medium bowl, sift the flour and baking powder together and set aside. 3.) 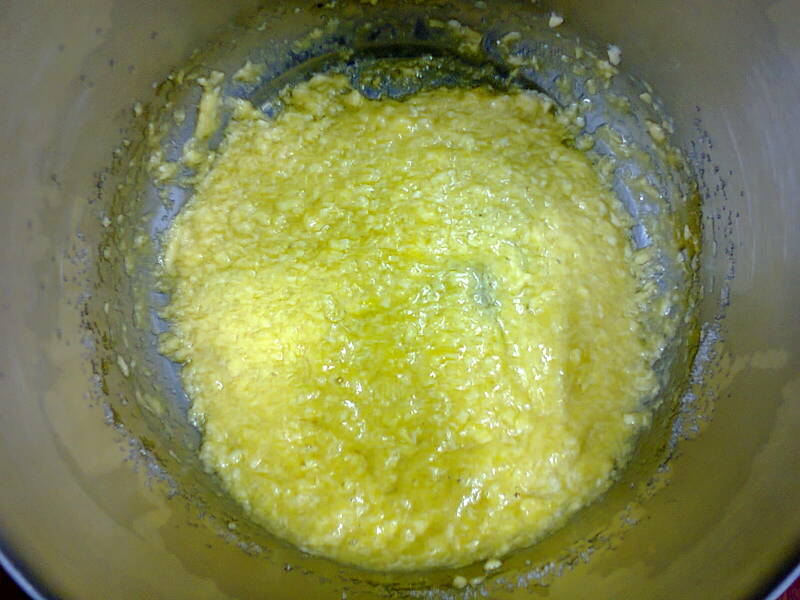 In the bowl of the mixer, cream the sugar & margarine for about 2 – 3 minutes. Add the eggs one at a time and mix thoroughly, about 3 minutes. 4.) Alternately add the flour mixture with the milk 3 times, starting and ending with the flour; mix well. Add the vanilla essence. 5.) 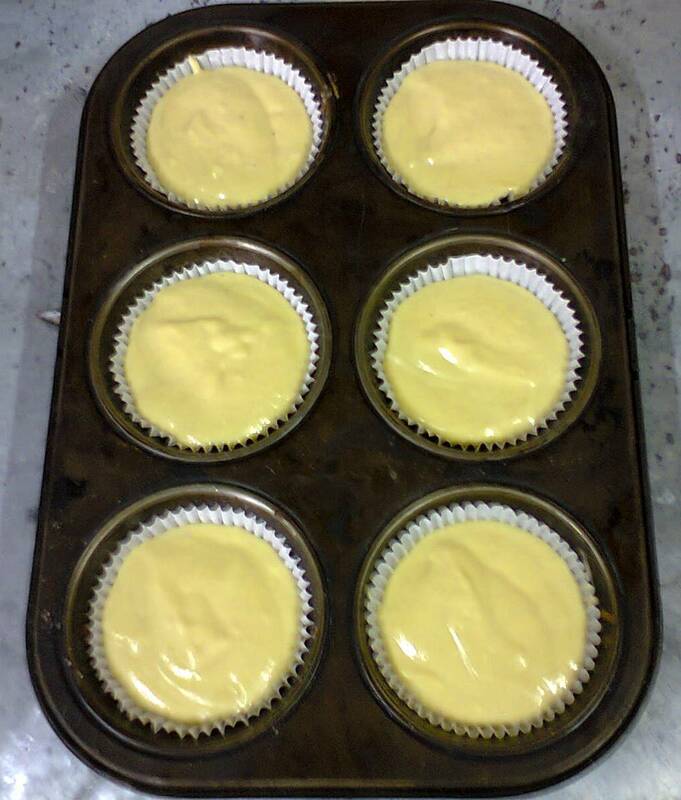 Spoon the batter into the cupcake liners, 2/3 full. 6.) Bake for about 30 to 35 minutes, or until toothpick or skewer inserted comes out clean. 7.) Remove from oven and let cool for at least 3 minutes in the muffin pan. 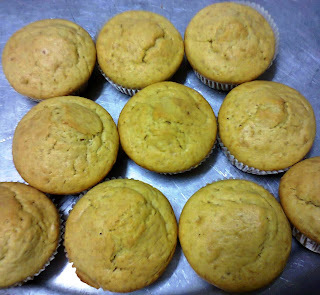 Remove the cupcakes from the pan and leave them on a cooling rack to cool, for about 10 minutes. They’ll be ready to frost then. Sift the icing sugar; then cream the margarine and sugar together for about 3 – 4 minutes. Add the vanilla essence and mix; then slowly add the milk as required until frosting is desired texture. If you would like Chocolate Frosting, add the cocoa powder and mix until thoroughly incorporated. - Bowl of fresh Strawberries (washed). After frosting the cupcakes as desired, top them with the strawberries. 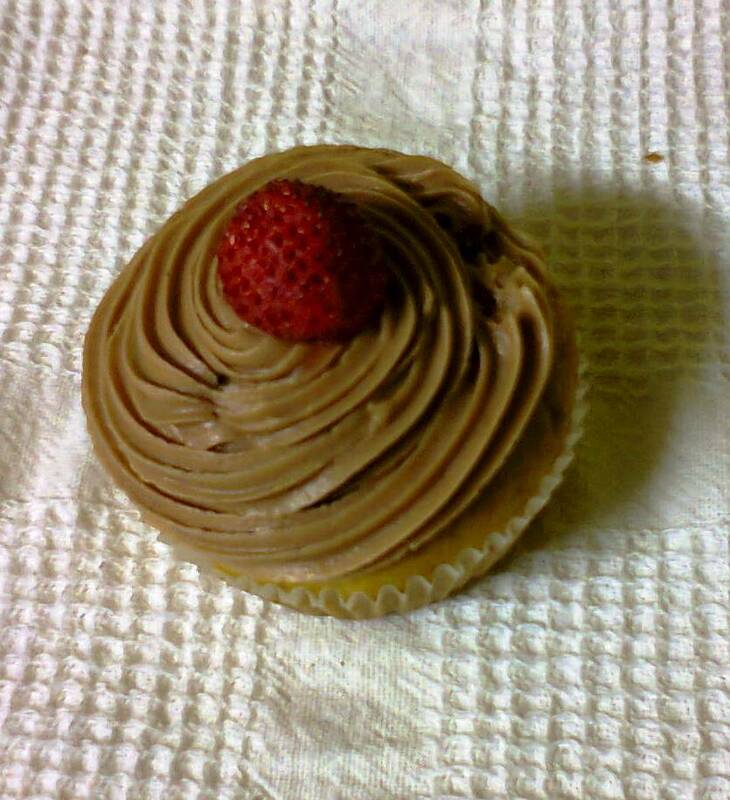 Make sure you serve the cupcakes right after topping due to the highly perishable nature of strawberries. 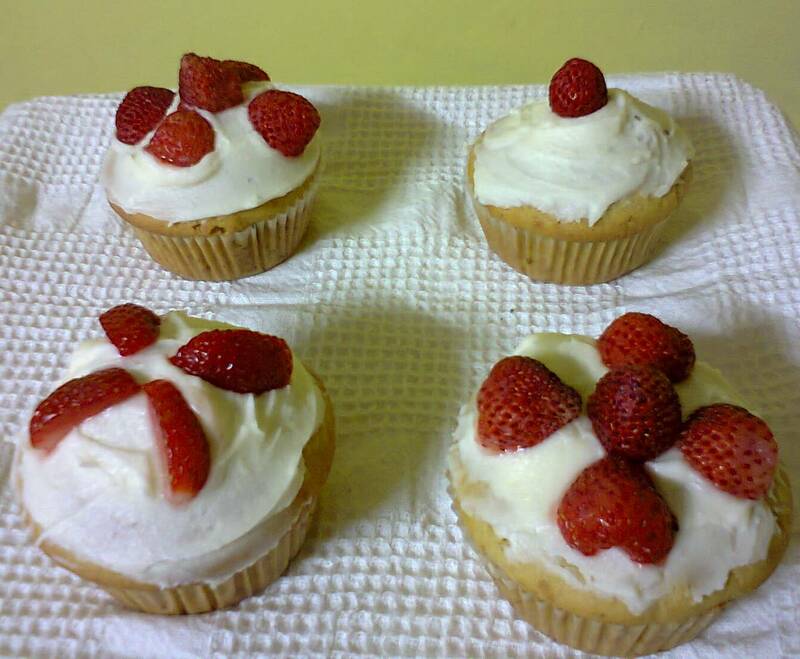 Enjoy your strawberry – topped frosted cupcakes ^_^!